Home > EURO LICORICE > Licorice Rubber > Fluorescent Key Lime Euro Rubber 9.5mm x 5mm. 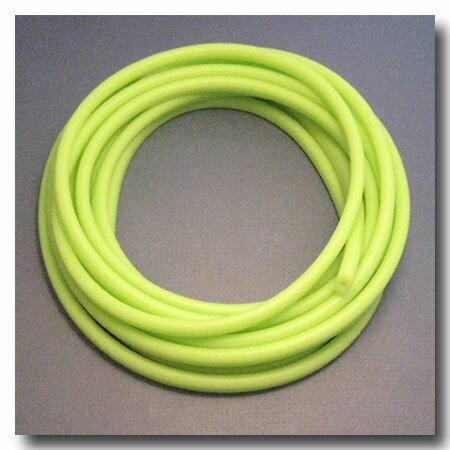 Fluorescent Key Lime Euro Rubber 9.5mm x 5mm. FLUORESCENT KEY LIME EURO RUBBER 9.5mm x 5mm. Center is hollow. Insert wire for freeform necklaces and bracelets. *Please note dimensions for this rubber.